This is a special early edition of Dee’s Digest. In the Australia Day Honours Joseph Aarons was awarded an AM for significant services to Lawn Bowls particularly at the national and international level. The highlight of Joe’s career was his election as president of World Bowls, only the second Australian to be so honoured. Joe had previously been awarded an OAM on the Queen’s Birthday in 2006 for his services to the Jewish community through the Maccabi movement. Joe and his wife Sue joined MBC this season and during that short time have become valued and committed members. Joe is a coach and umpire and enthusiastic about both roles. I have been a team mate of Joe on many occasions, and as I have often whinged am not having a good season, yet Joe is unfailing encouraging and helpful. He’s a pleasure to bowl with, an opinion shared by other MBC teammates. So we congratulate Joe on his distinguished career in Lawn Bowling Administration and are so pleased Joe and Sue have joined MBC. Wednesday dinner continues this week with Master Chef Stuart in charge. Yum. Thanks to Pen for her legendary roast lamb last week. 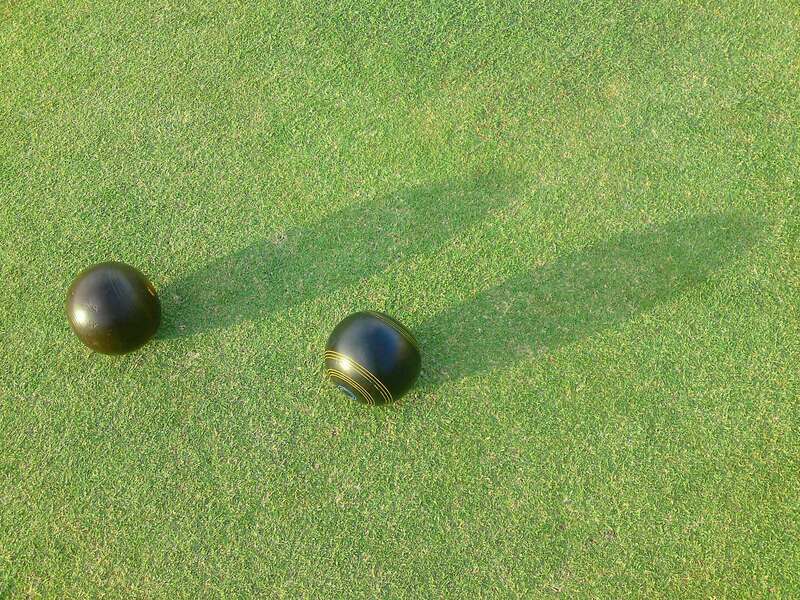 Good luck to those bowling tomorrow.